World Heritage of Culture : Indonesia has 3 World Heritage of Culture objects. 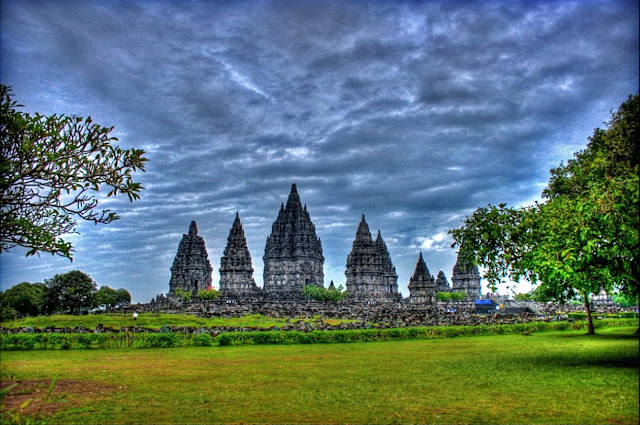 Prambanan temple is recognized by UNESCO in 1991. 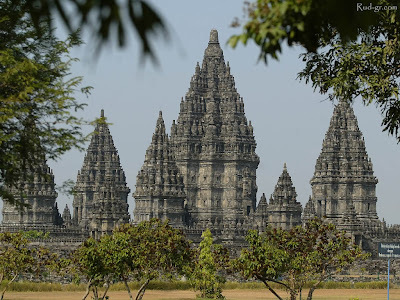 It is the largest block of Hindu temple in Indonesia. Located 17 km from Yogyakarta, this temple was built in the 10th century during the reign of two kings, namely Rakai Pikatan and Rakai Balitung. 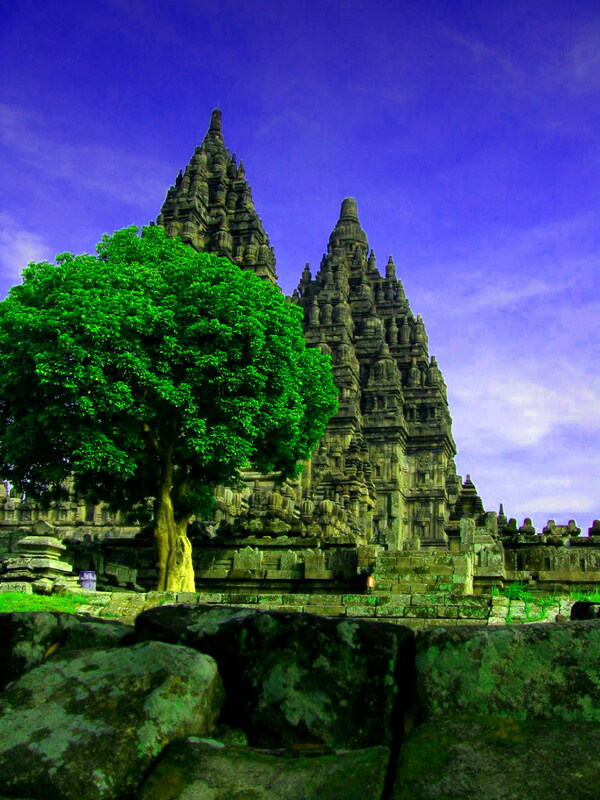 This temple block has three main temples in its primary yard, namely Wisnu temple, Brahma temple, and Siwa temple. 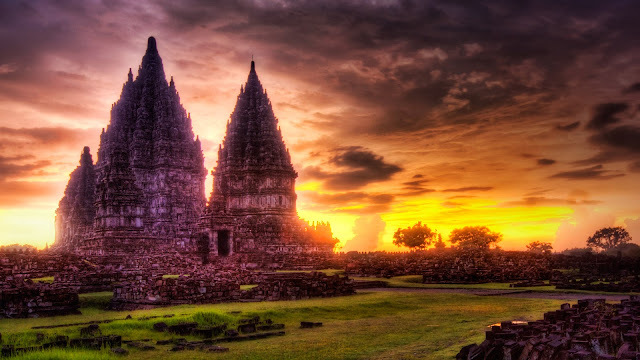 All these temples are the symbol of Trimurti in Hindu belief.